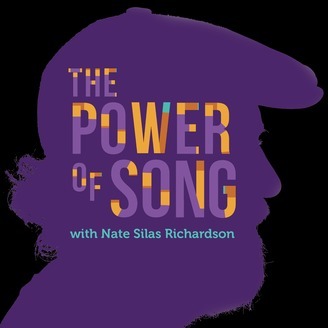 Nate Silas Richardson talks to the best songwriters we can wrangle, about philosophy, about process, about collaboration, about what makes them tick, about how they bring their songs to life... And how you can too. Why is music so powerful? Why are some songs so captivating and inspiring? While others instantly fall into the background, only to be forgotten... How is it that there’s always more to say? And new ways to say it? 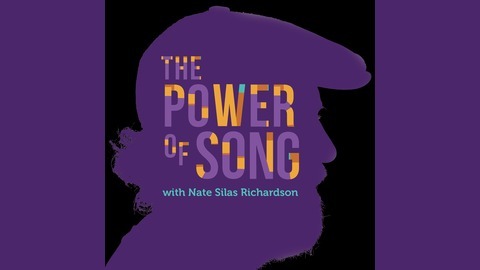 We will explore these questions and many more on the Power of Song.